Former Manchester United manager, Louis van Gaal has said that Jose Mourinho coaches “far more boring football” than he [Van Gaal] was accused of when he managed the club. The 66-year-old Van Gaal was in charge of Manchester United for two seasons from 2014-16, winning the FA Cup in his final season at the helm. However, his teams never challenged for the Premier League title, and did not play in the Champions League in his second season. Van Gaal said Man United under Mourinho play a “defensive” style of football, while adding he would prefer to watch Manchester City. He told Mirror UK, “I would rather watch City play than United. “You need quality in a squad and it’s clear City have a better squad. “If you ask me how did I do at United, I will say it was my best year ever, given the circumstances I was working under. “We played football that was quite all right. But it’s not football that is appreciated in England. “And yet, right now, looking at United, I have to conclude Mourinho is not being criticised while it’s far more boring football. He added, “He [Mourinho] is not an awful man. “In fact, I think he is a sympathetic guy. He was my assistant at Barcelona. “I have more problems with the CEO, Ed Woodward. He never discussed anything with me — and you can talk about anything with me. “I can understand that and they should have approached me. Ed could talk to me but he did not. 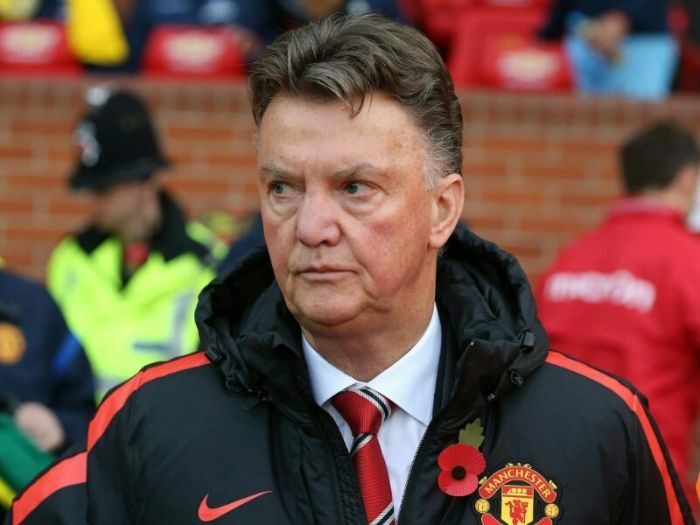 “My wife had to find out [about Van Gaal’s sacking] when she was in the lift with Woodward’s family.